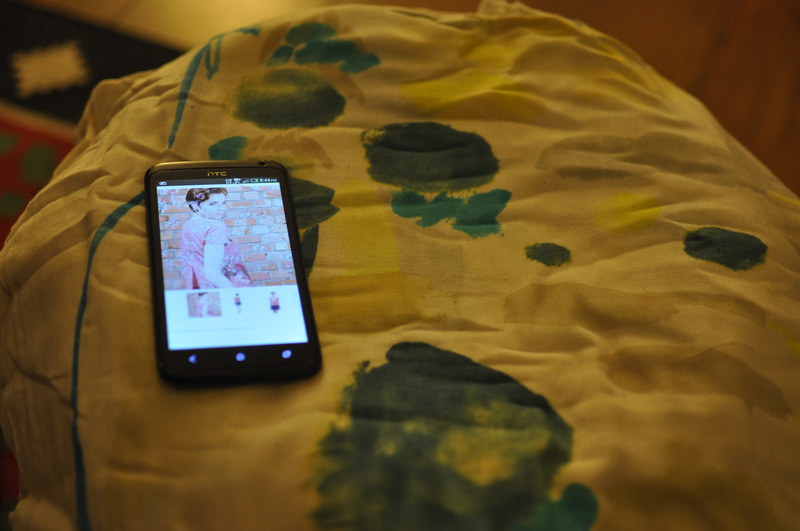 So with 8 months since my last blog post I think we can safely say that 2016 was not the year for upping my blogging quota! 2016 was a fairly productive sewing year however. 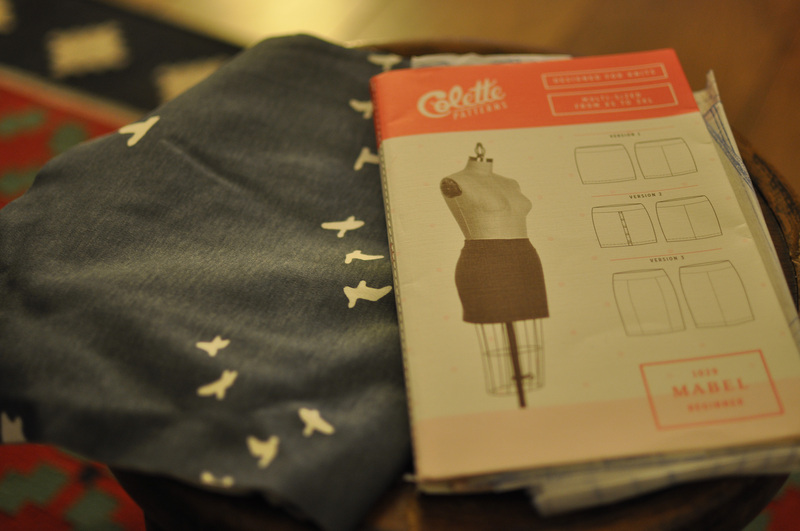 It was the first time that I started to really build some confidence in my sewing. One thing I need to work on is finishing projects; not my forte! Unlike most, I really like assembling PDFs and cutting out patterns, and as soon as a new pattern catches my eye, I have downloaded it and cut it out. Problem is that it then sits there whilst the next pattern comes along and so on. Another issue I faced this year was changing body dimensions. I went on a diet programme this year and lost 3 stone. As most reading this know, making your own clothes is a fairly slow process and I didn’t want to make anything special that I was then not going to be able to fit. 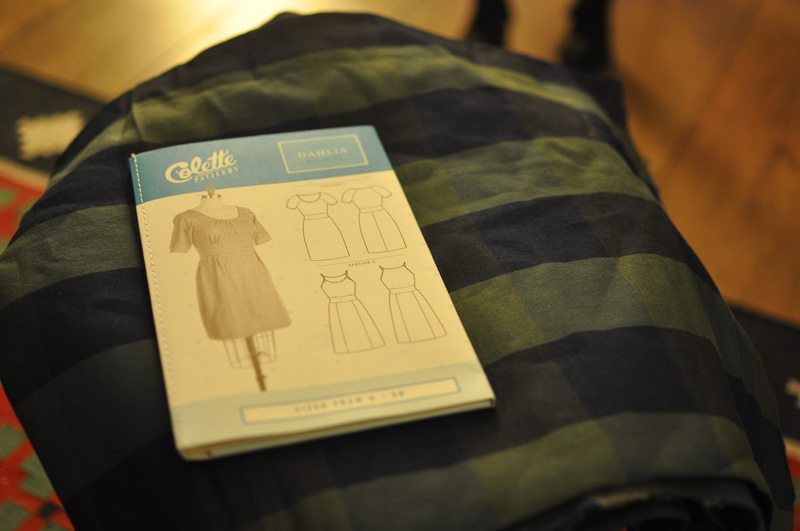 Now that I feel more confident in my sewing, my plan for 2017 is to build on that and develop my skills further and improve the overall quality of the garments that I am making. I also REALLY need to work on fabric choices. Looking over my makes last year – a lot of the fails were down to poor fabric choices, fabric that looked great in my head but not in the pattern that I had chosen. 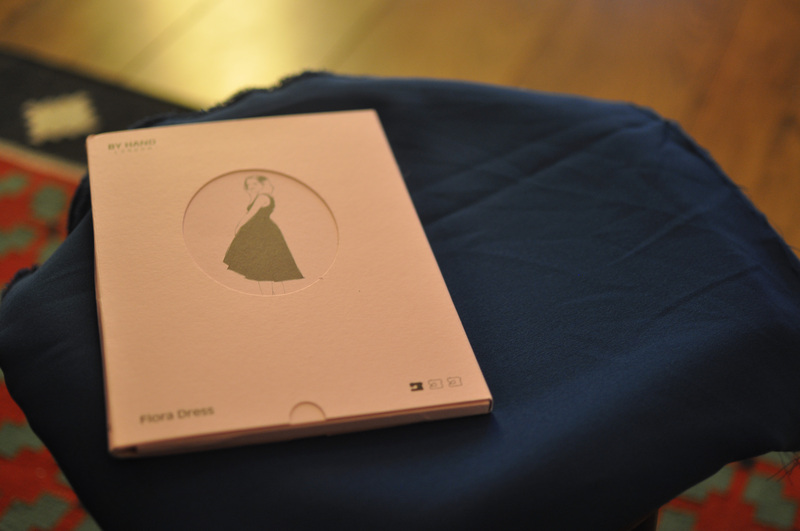 Moneta Dress – Colette Patterns in a lovely (but too heavy!) black bamboo jersey. Geometry Top – Katy & Laney in a green crepe backed satin – seams wouldn’t lie flat and I burnt a hole in one panel. New Look 6217 – in a far too lightweight viscose. 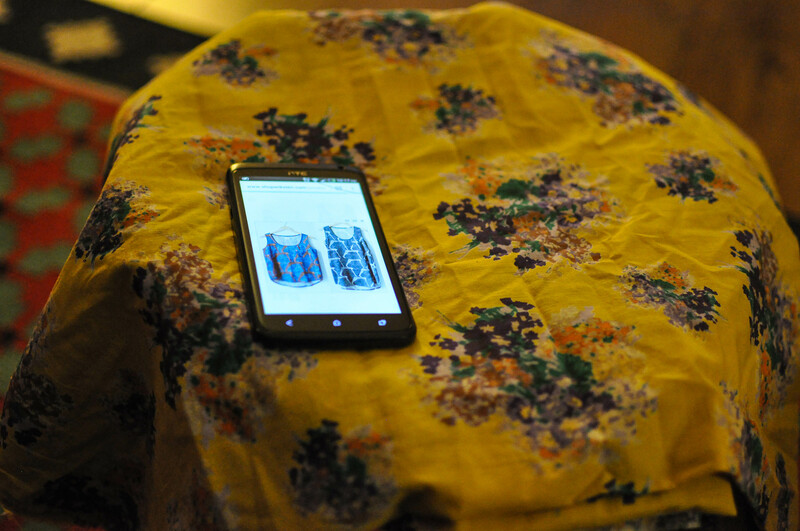 Inari Tee Dress – Named Patterns in a jacquard that made me look like an extra from Star Trek. 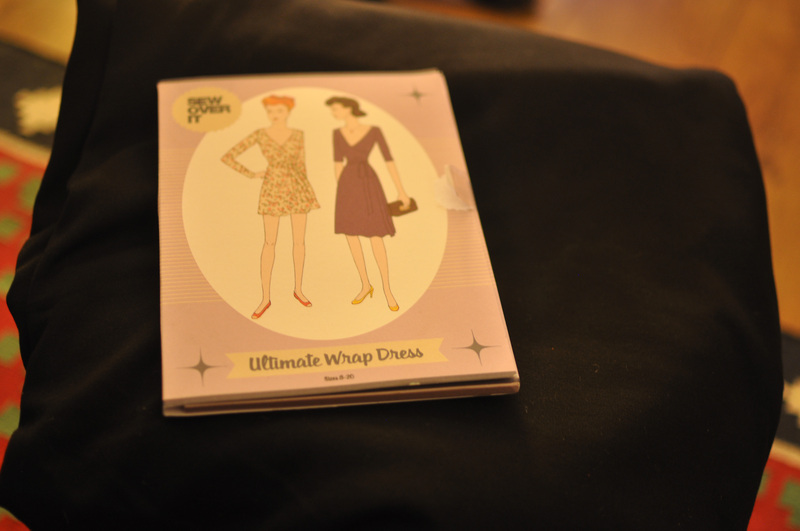 Southport Dress – True Bias – not worn because I should have graded down for the bodice. Still hanging onto it but not sure why. 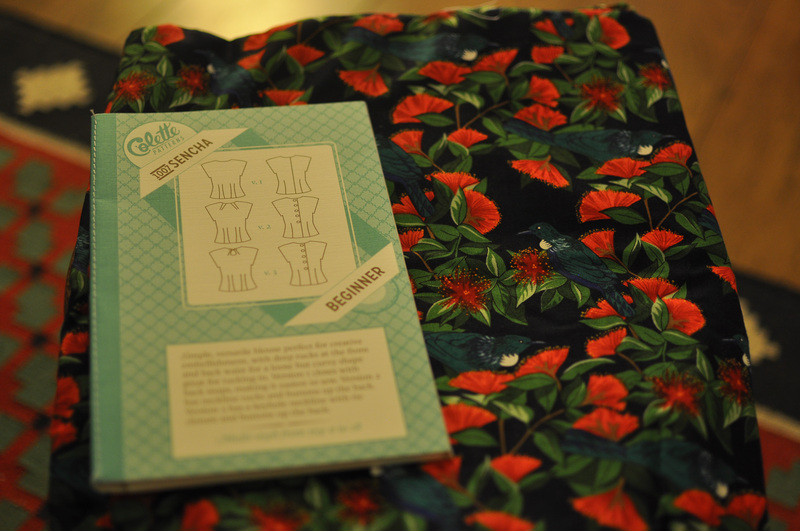 Moneta – a second attempt which was better but still unworn – starting to think this pattern just doesn’t suit me no matter how much I want it to. 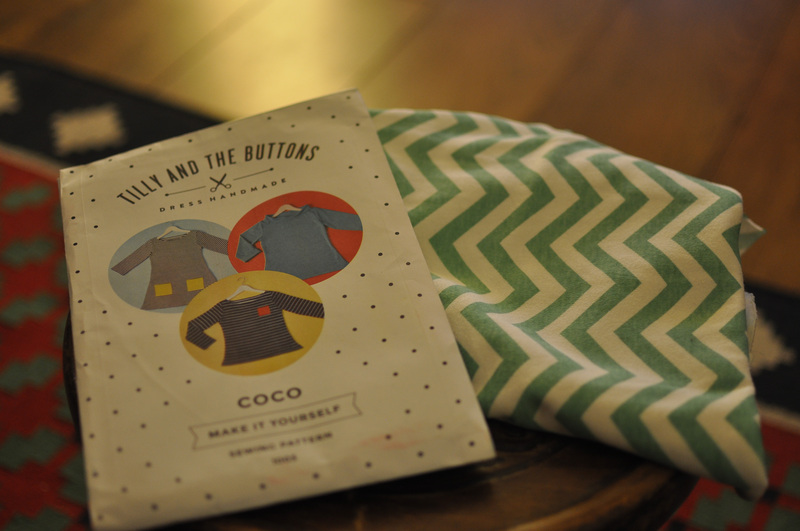 Coco – Tilly and the buttons – one for me, one for my mum – LOVE this pattern. 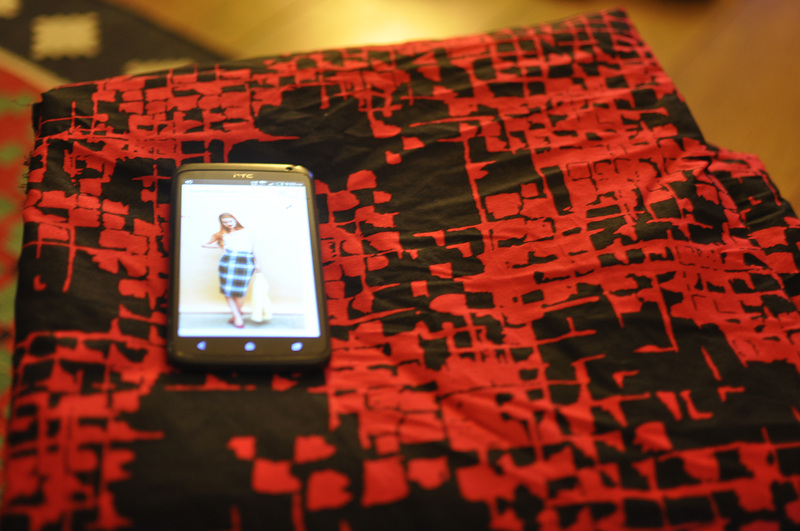 Axel Skirt – Megan Neilsen x 2 – made using the aforementioned bamboo so as to not waste it! 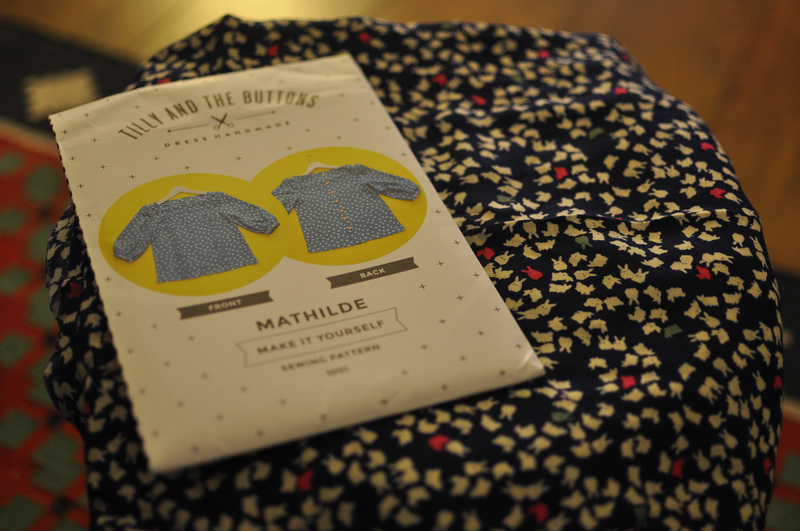 Bettine Dress – Tilly and the Buttons – got plenty of wear over summer but sadly too big now. Silk Cami – Sew Over It x 3 – Two made for me, one for my sister -mine are too big but will be making more! Ogden Cami – True Bias – made for my sister and I NEED some for myself. 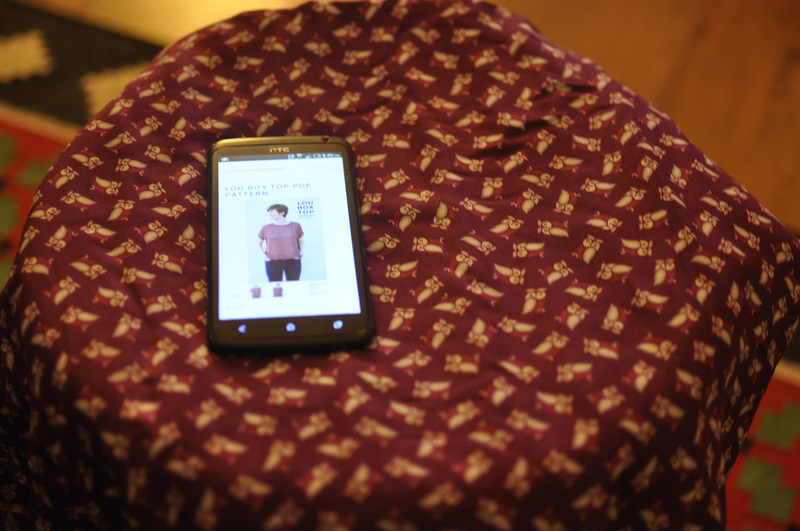 Inari Tee Dress and Tee shirt – I made the inari last year in a grey ponte and it was way too big – I actually ripped it apart and re-made in a smaller size because that is how much I love this pattern/fabric combination! 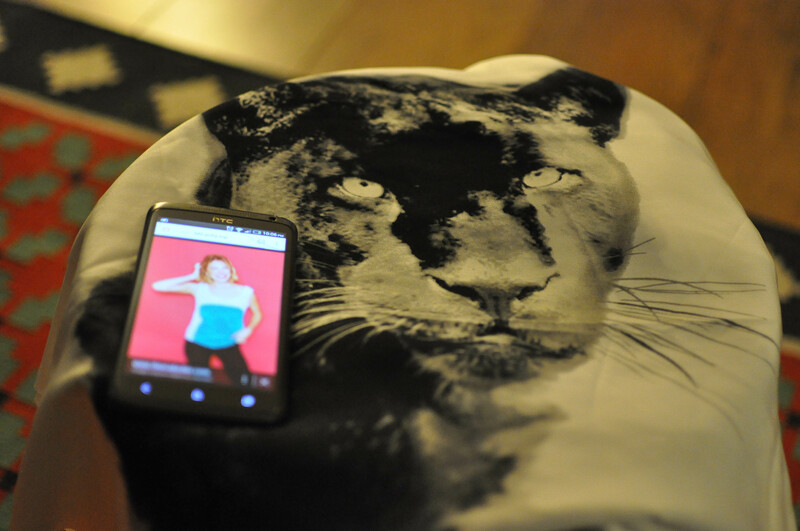 Also made the Tee – now sadly too big but loved it. Rise & Fall Turtleneck – Named Patterns (one of each) – not a fan of the boxiness of the fall one but love the rise – I see more of these in my future! Linden sweatshirt x 2 – a staple! Cleo – Tilly and the Buttons in one of the aubergine needlecord kits – I love it but not sure that it really suits me – finding it hard to style but I will persist! Not a bad list of makes and I know where I need to improve in 2017! Hope you all had a lovely Christmas/New year break, I spent it in Vigo, Spain, with family, relaxing, pottering around, drinking lots of coffee and too much wine – it’s proving seriously hard to get back to reality! How’s everyone finding Me Made May? I am pleasantly surprised that I am managing it. I don’t have a lot of me makes as yet; mostly just t-shirts but they are fast becoming my go-to garments. So the tops I tend to rotate are my Emmeline t, Renfrew with Cowl Neck, Tilly & the Buttons Coco x2, Dolores Batwing top and a Hemlock tee. The hemlock tee and a new coco t-shirt were made this month to give me a few more options. The hemlock tee is my absolute favourite!! I love it! It’s a free pattern from Grainline and it’s a one size fits all. Whilst some might have to grade up, others grade down or wear it loose fitting, on me its just right. It’s like it was designed for me! I can see more of these in my t-shirt drawers future! MMM16 also inspired me to finish off a few jobs. My Dolores batwing top was one of the first tops I ever made and it needed the hem re-doing and the neckline top stitching. After avoiding it for ages I finally got it done and it was very satisfying! 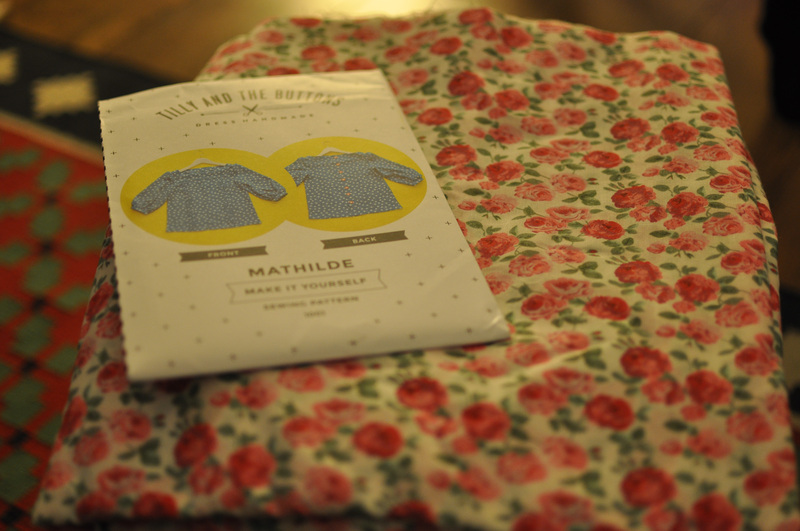 I also rescued an Emmeline t that I had started but the fabric was too drapery and just didn’t work when you got to the sleeves. I managed to eek a Renfrew out of it; not my finest work but it will get wear. So the first few weeks have been mostly tops and jeans! Clearly plenty of holes in my wardrobe to fill!! Are you participating? How is it going so far? 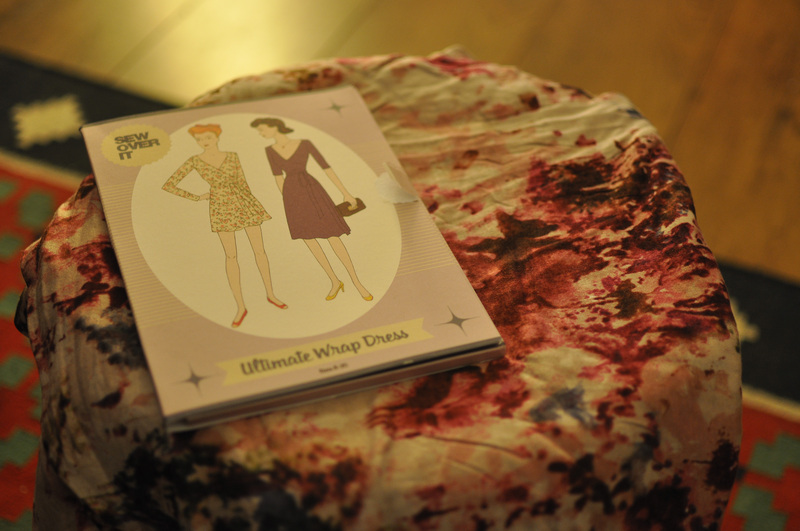 From my last post we know I have patterns and fabric galore, now I need to make some clothes using those patterns and fabric! If I dive straight into the stash, I’m not going to prioritise or be at all rational, it will just be the prettiest fabric and whichever pattern comes to hand first! Also Me Made May is just around the corner. I planned to join in last year but didn’t manage it as I just didn’t have enough hand made items and no time to make any. I can’t say I am in a better situation this year so hopefully with a bit of planning and sewing, I will get to be able to at least make a reasonable pledge and stick to it! I am aware that its not really what Me Made May is about, but I don’t have a load of me made clothes lying around that I am not wearing! Definitely the biggest problem area; sadly, like most people, I work more days in a week than I get to stay at home! I wear lots of stretchy (jersey) skirts, normally in black to keep them smarter, but I seriously need to replace what I have. Tempting to walk into H&M and buy some more for £3 each but trying to stick to my principles here! 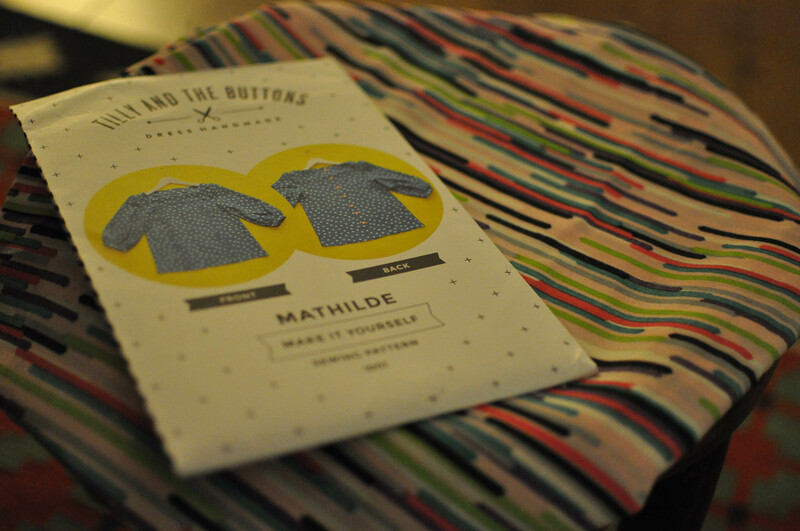 I have loads of jersey fabric and some elastic in the stash so want to make at least two of these. 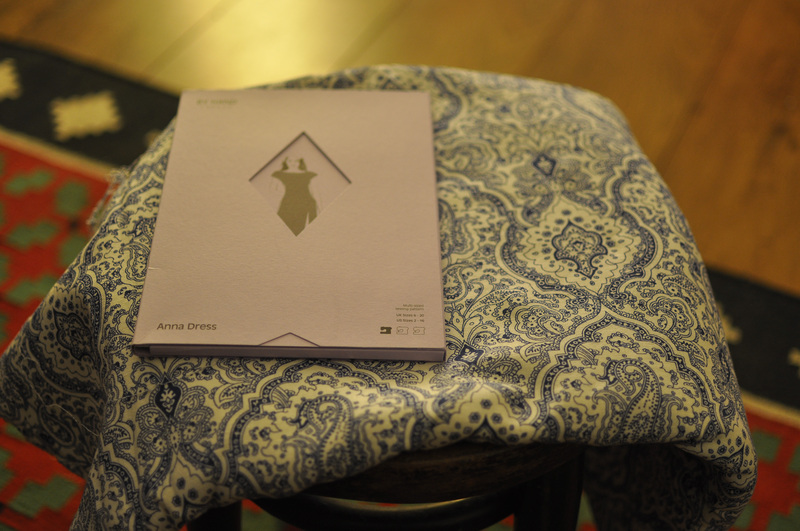 I have been drafting my own – to some success, but in order to have something for MMM I am going to try the Manhattan Skirt by Anna Ka Couture. A smart top or two wouldn’t go amiss either I have the Sarah Shirt by By Hand London and the Susie Blouse by Sew Over it. I’m not guaranteeing two shirts though as that might be pushing my luck. 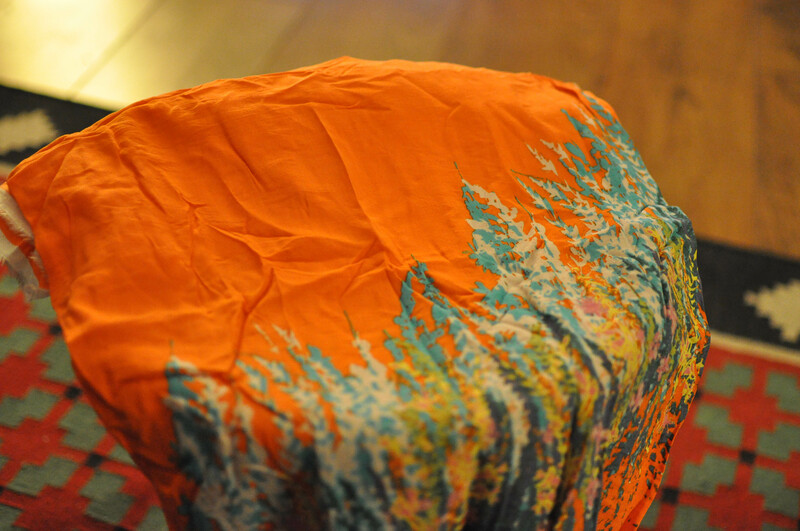 I also have an Inari T Dress in Jersey that with black tights would be pretty smart – bonus is that its partly made – just needs facings, hemming and sleeves. I had this dress from Zara years ago, black jersey dress, elasticated waist, low v.neck and gathered at the shoulders, it fell apart eventually and I miss it so much! It was casual but could look smarter with the right shoes and cardigan . 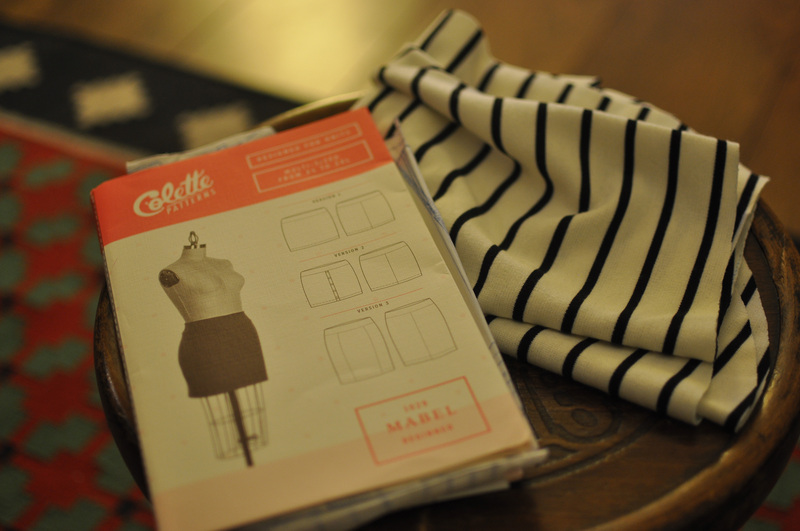 I have some fabulous bamboo jersey from Ray Stitch and I’m going to finally make a Moneta Dress from Colette – I’m sure I’m the last person to make this dress! I LOVE this moneta from Cookin’ and Craftin’ – simple in the solid black but looks so chic! 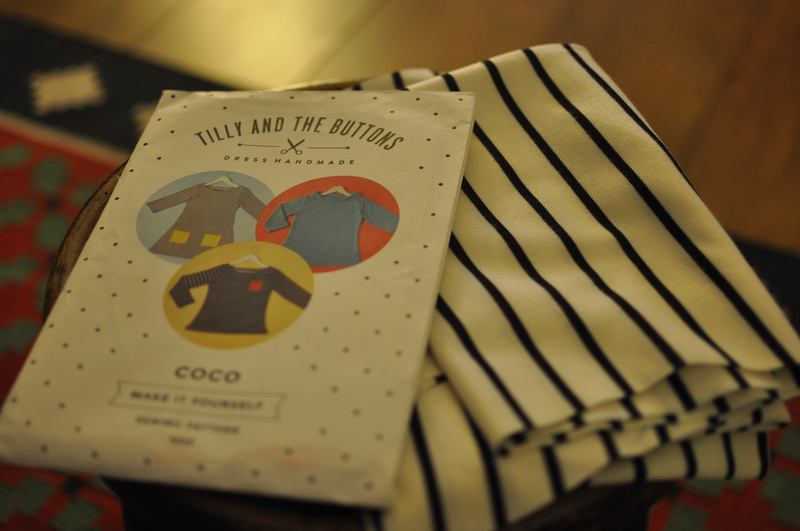 I need to replace my original Tilly and the Buttons Coco, as my old one is worn out and tired looking. 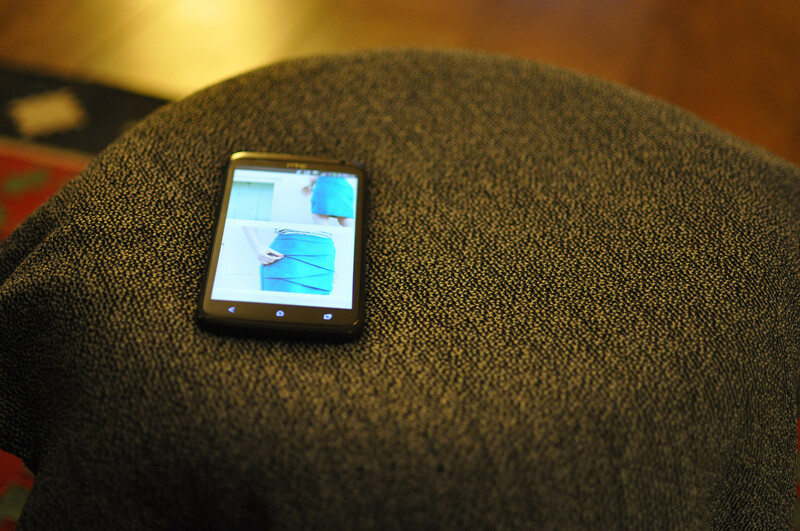 I love this top (I usually make the tunic top), its smart but comfy – sooo handy! 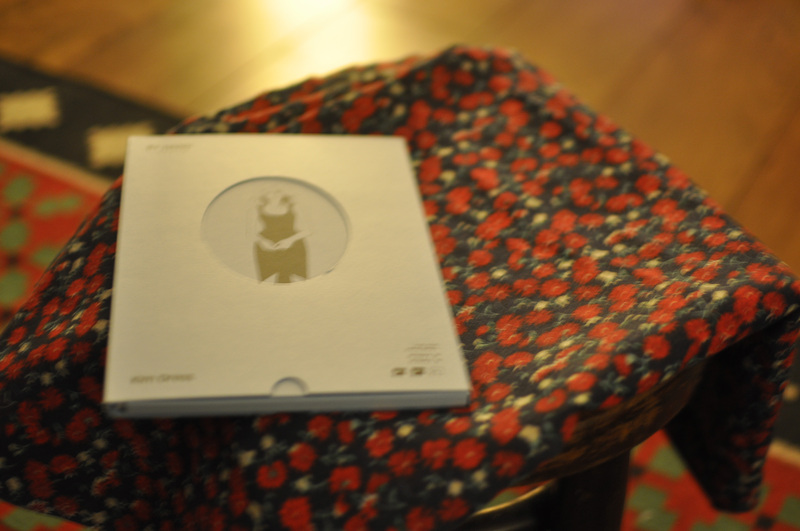 Last but not least I want to make another Linden sweatshirt with a cowl neck like this one from baste & gather. A simple adjustment but I think it will improve the pattern for me, I always find that the neck on the Linden is too wide for me – I need to learn what adjustment to make to fix this – any help would be welcome! So that’s the plan – lets see if I can stick to it! 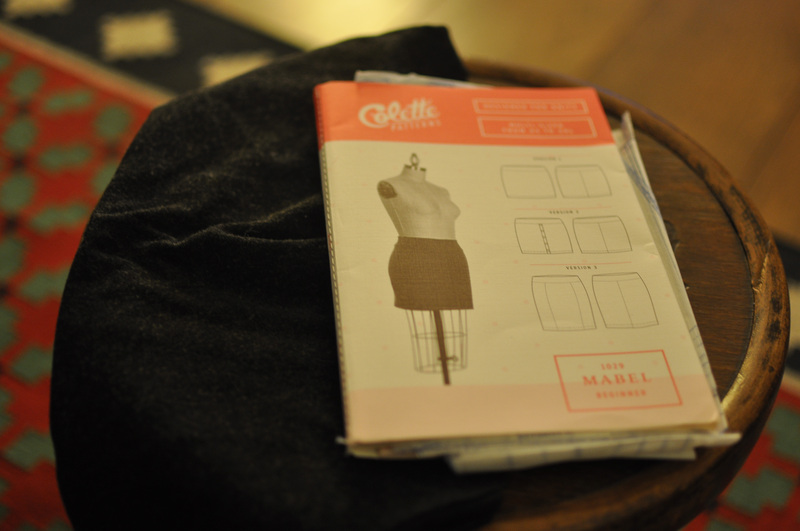 How about you – any Me Made May last minute(ish) sewing? Once again I disappeared from the face of the planet! 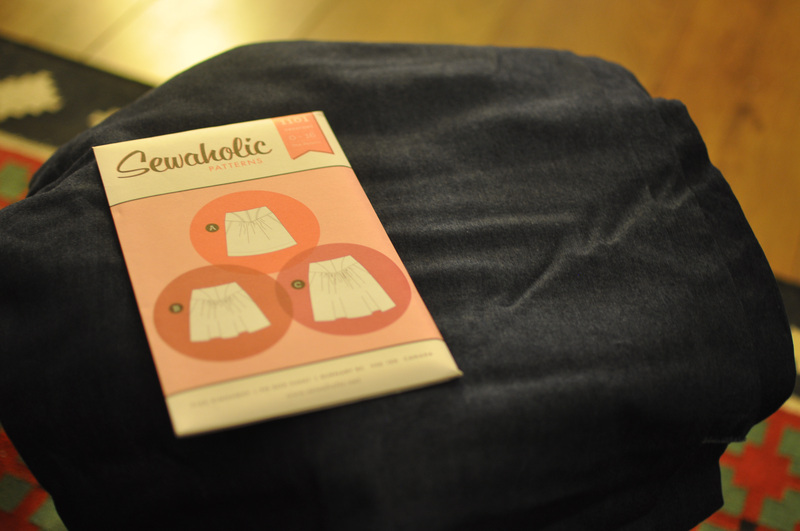 But I am back and planning to have a sewing-fest of a weekend! I have only a couple of weeks before I go on holiday (YIPPEE!!) 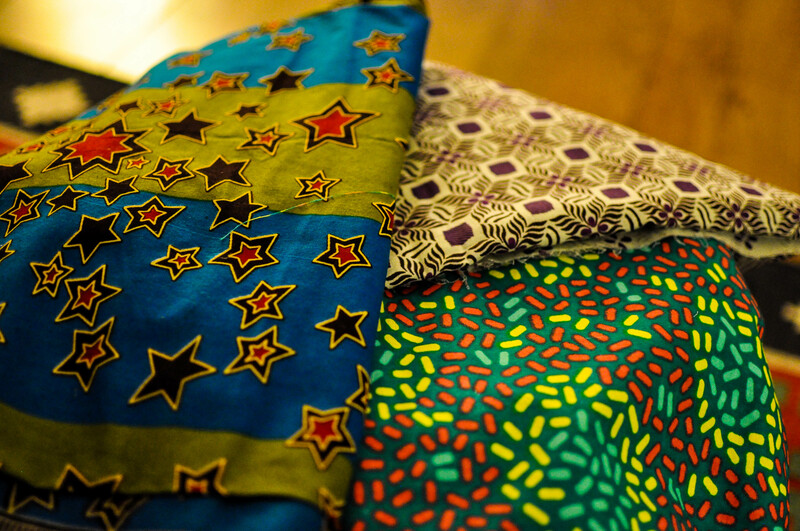 so I have lots of holiday sewing to do and I also promised my aunty that I would make her a couple of skirts and dresses for summer – have I even started them?? No! Of course not! We will be seeing her when we are on holidays so really should have it all done in two weeks…hmmm…feasible! I am at my Mum’s this weekend and when I packed up the fabric I would need I may have gone overboard! Yes I’m sure I can use all that up this weekend! 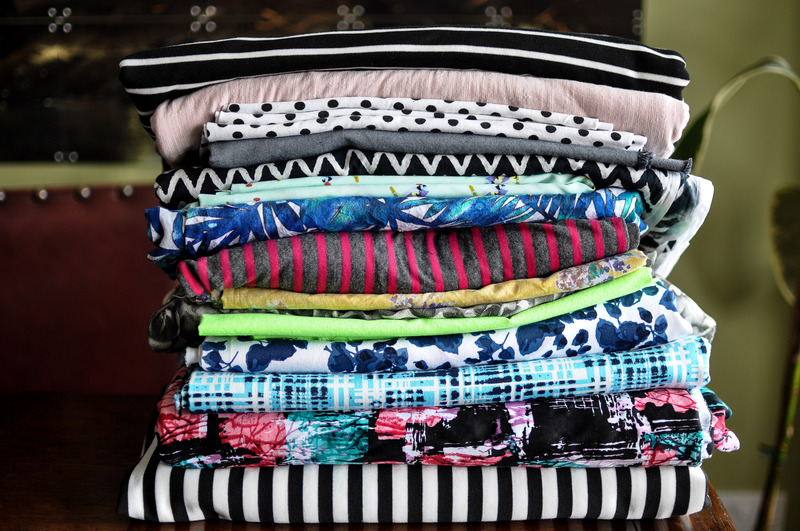 The pile is made up of (starting from the bottom) Jersey, Stretch cottons x3, neon cotton, chiffon, cotton lawn, jersey, jaquard, crepe, cotton, chambray, stretch jersey x3. I have made a pinterest board with some of the things I plan (read ‘hope’) to make for the summer!! 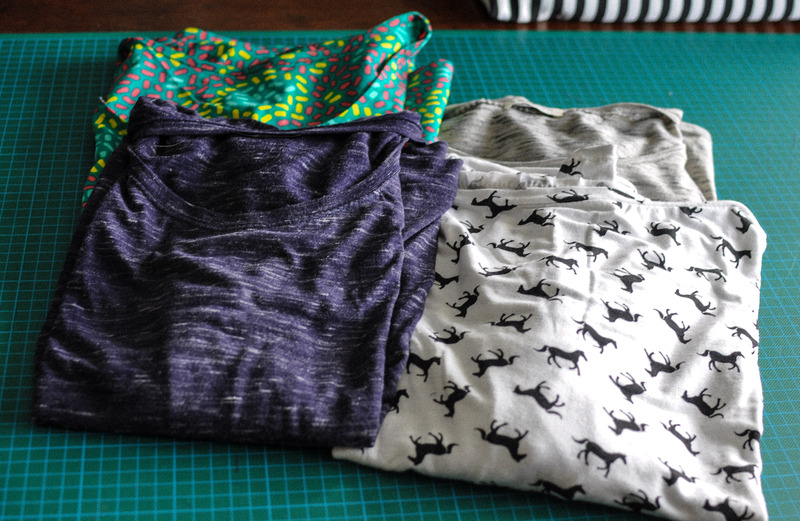 From top left clockwise; Grainline Scout T, Emmeline T, Dolores Batwing Top, Renfrew. I will do a separate post on these tops soon! What about you? Any summer sewing plans? On tight deadlines? I have always observed Zoe’s Me Made May challenge with interest. 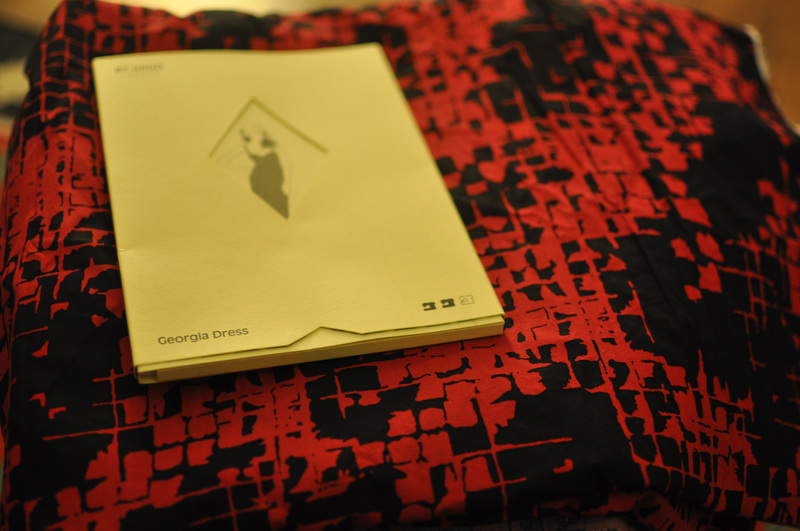 As an outside observer who would love to have enough me made clothes to take part, it served as a massive source of inspiration. 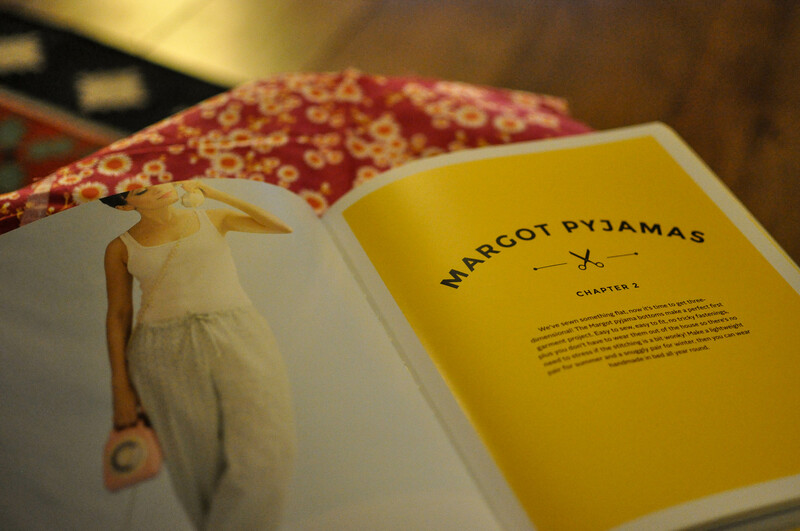 All those amazing clothes hand made by real people! 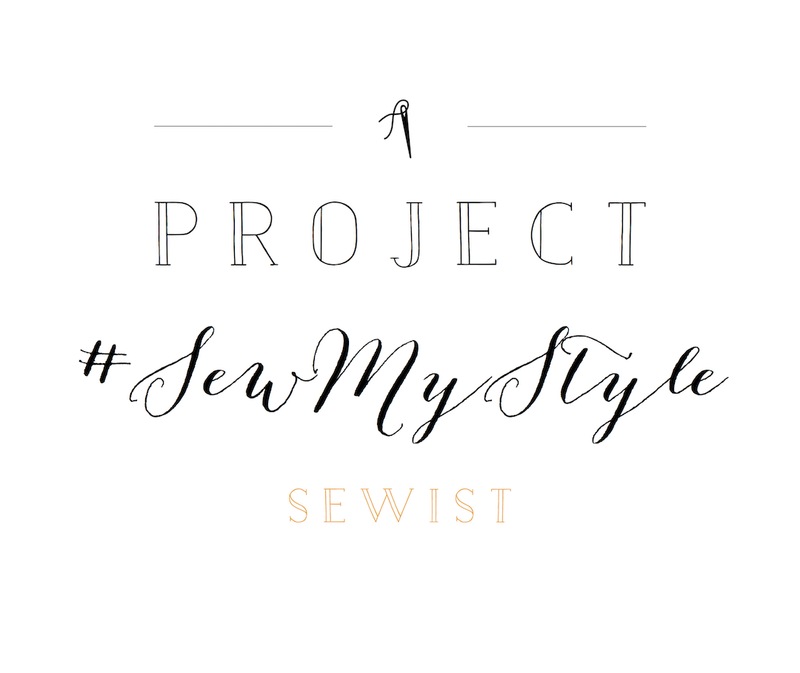 I, Amy of www.betwixttheknits.com, sign up as a participant of Me-Made-May ’15. I endeavour to wear two me-made items per week for the duration of May 2015. So that’s only eight items; I already have two wearable tops and one wearable dress. Hopefully I will have made some more items by the time May rolls around. To learn more about Zoe’s ‘Me Made May’ challenge pop over to her brilliant blog; http://sozowhatdoyouknow.blogspot.co.uk/2015/03/me-made-may15-sign-up-here.html. Hurray….one project off my list completed! I had a lovely Easter break at home with my family; very chilled, too much food and even an Easter egg hunt! 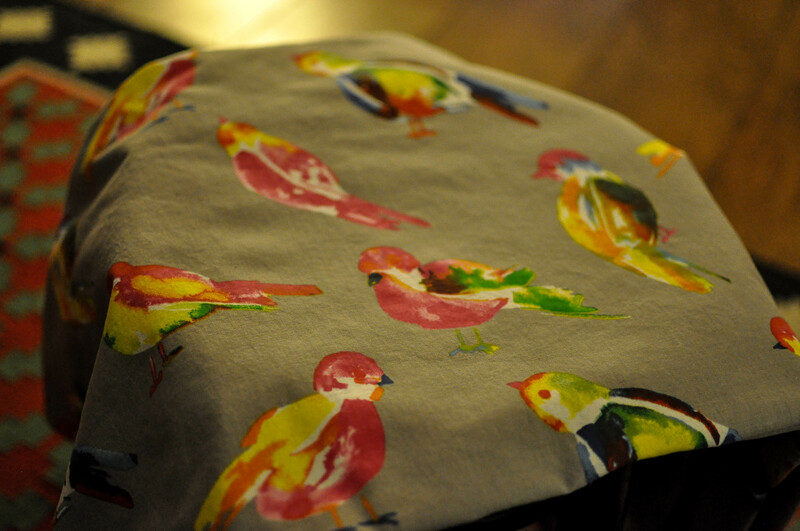 I also managed to squeeze in a bit of sewing. Last week when I posted my ‘sewing to do list’, several of the items on the list were already cut out and ready to go. 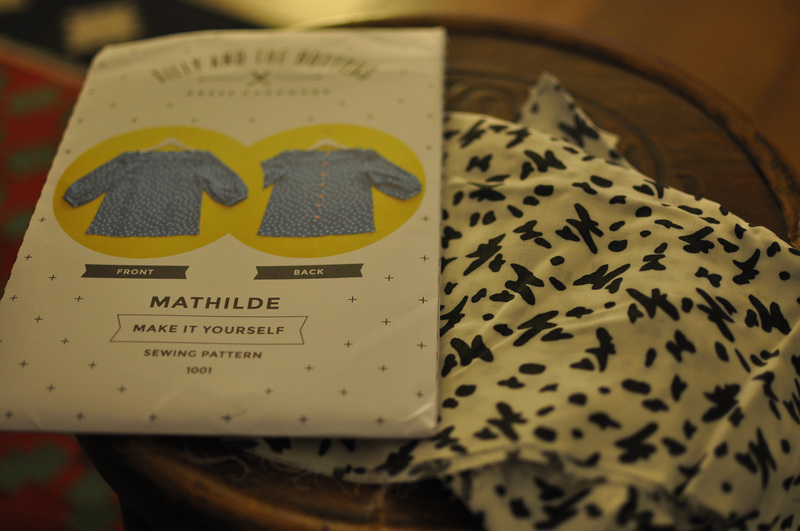 One of these was destined to be a Tilly and the Buttons Coco Top for my sister. 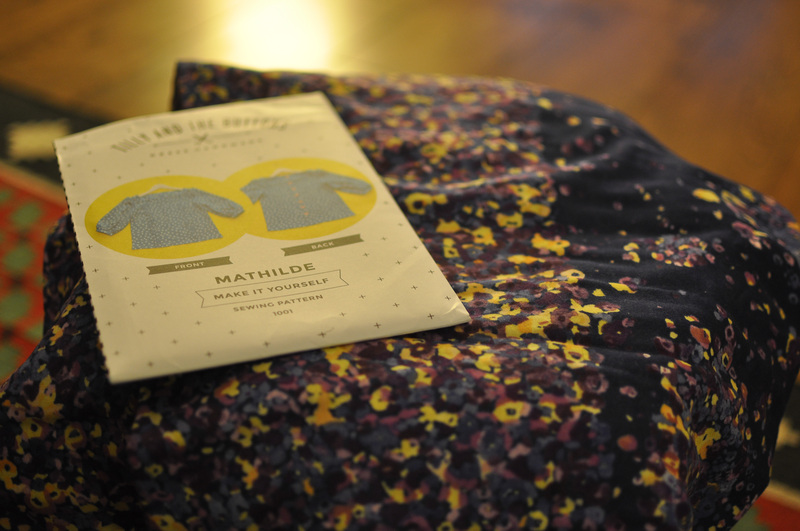 The fabric is a ponte jersey from Fabric Godmother. 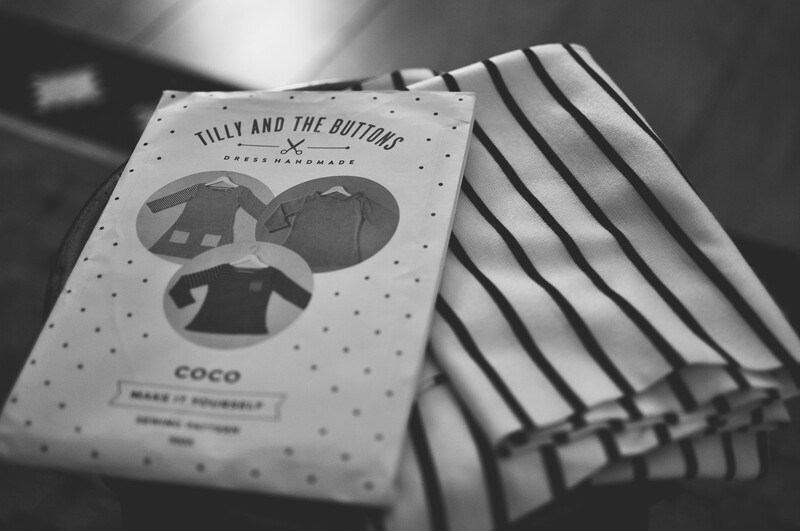 The fabric is perfect for the Tilly and the Buttons Coco, I have made myself one in the same fabric, but sadly its very subject to piling. This will be my third Coco, so it came together pretty fast, and is definitely the best of the three. I used my twin needle for the cuffs and hem and around the neck and I think I finally have the got it cracked…usually it gives me a lot of grief. 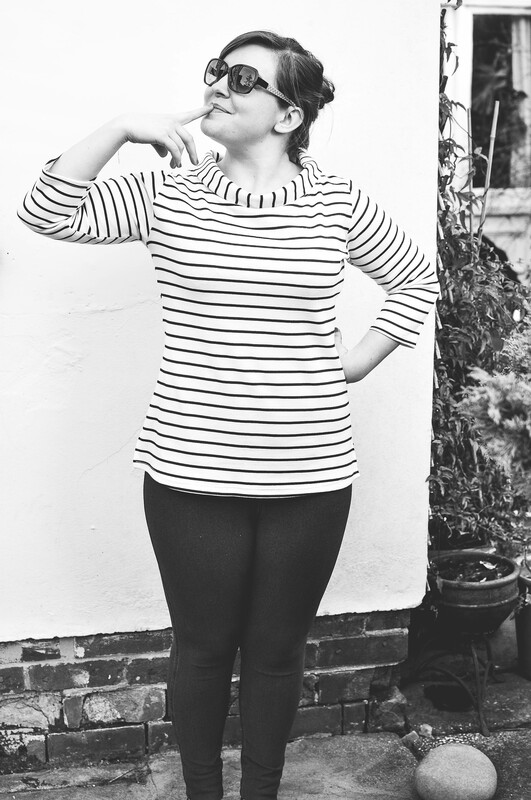 Nothing else really worth mentioning so here it is…modelled by my beautiful sister. 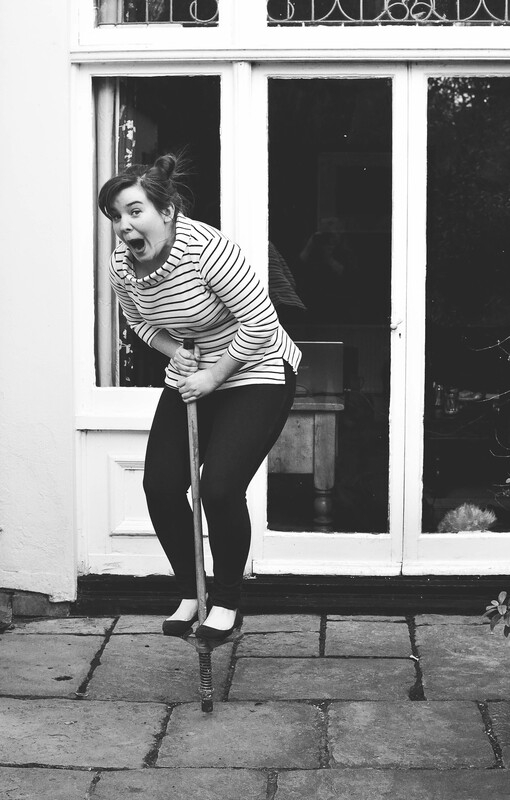 and another just for kicks (because who doesn’t get their pogo stick out at Easter?). Now on with the rest of my list!